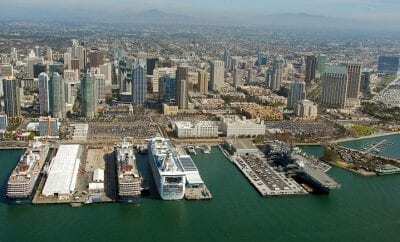 Spain’s favorite dish is coming to San Diego in the Paella Wine & Beer Festival. 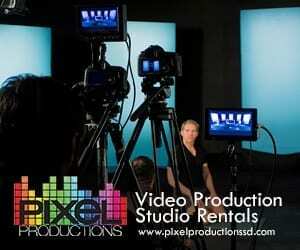 This is a great & unique way to celebrate Mother’s Day weekend with family and friends! 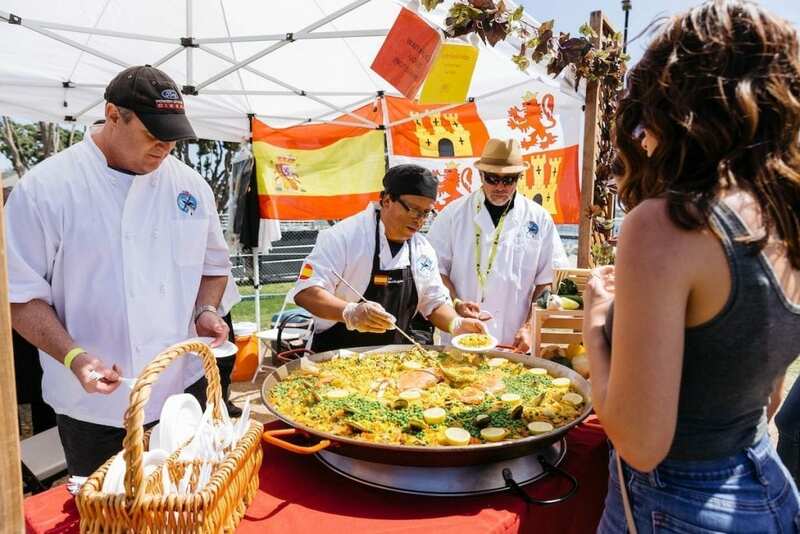 Celebrate the 4th edition of the Paella Wine and Beer Festival on Saturday May 12th from 1 to 6pm at the Embarcadero Marina South Park in San Diego. Taste a wide range of delicious paella dishes, with nearly 40 local & international chefs will be competing, get ready to fill your tummies with this signature dish. 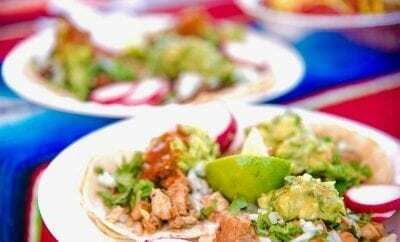 Star Chefs like Javier Plasencia, Claudia Sandoval, Mario Medina, Flor Franco, Leo Razo… will be competing for the Best Paella, and you can be the judge. The winner will be sent to Spain along with 9 other countries to represent California at the World Paella Championship in Sueca, Valencia Spain. 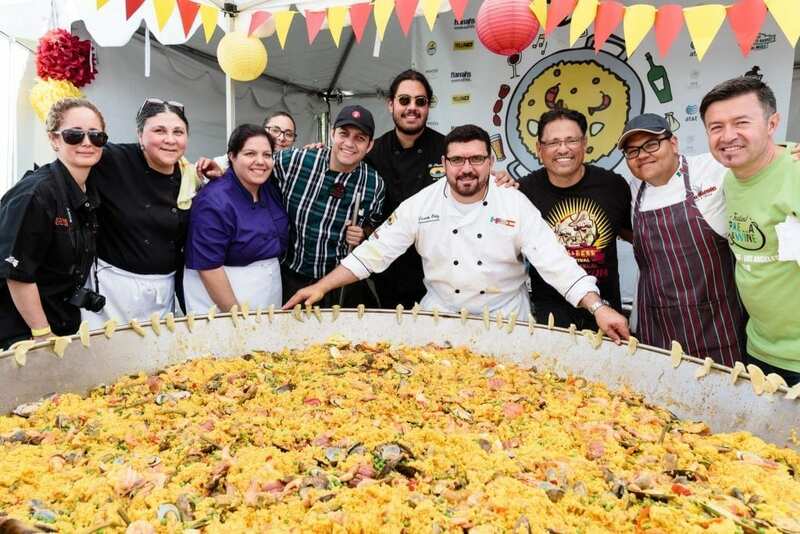 Executive Chef at Don Chente Bar and Grill Vicente Ortiz will be setting a record cooking the largest paella ever made in the United States, enough to feed 3,000 people. Like a Spanish open-air market, there will be live entertainment including Flamenco, dancing Andalucian Horses and Latin Rock by Los Duques. Local vendors will offer tapas, sangrias, cocktails, Fortune tellers, cultural art, and much more. Experience the culture and cuisine of Spain all right here in sunny San Diego. 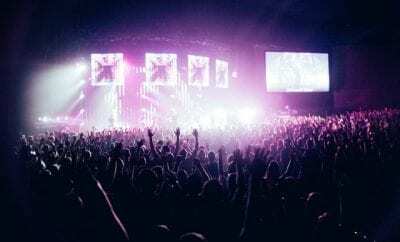 Tickets for this family event include paella tasting from more than 80 different kinds of Paellas wine, beer or sangria drinks from wineries and breweries from Spain and San Diego area. 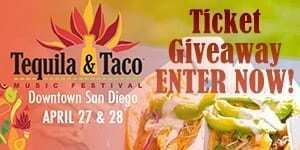 To buy tickets with a special 5$ discount click here and use the code word PAELLASANDIEGOENTERTAINER. 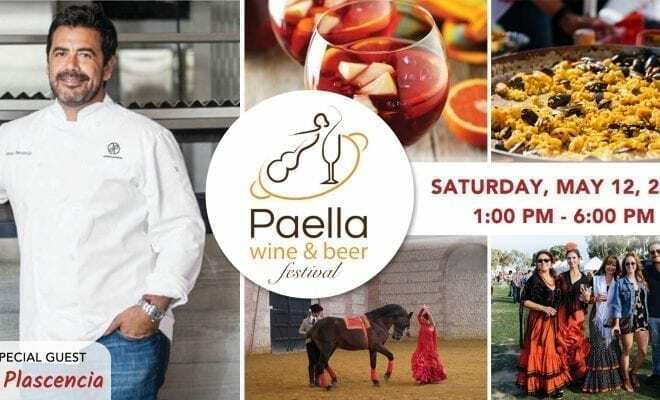 For more information about the festival, please visit www.paellawinefest.com. Festival goers are encouraged to share their photos on social media using #PaellaFestSD.